Three, two-day seminars are scheduled annually with guest speakers. Recently, Harding graduate Raúl Alvarado spoke about abuse, domestic violence, and bullying with the students. Calvin and Linda Henry (former Baxter president and first lady) also had seminars with the men and women regarding different things that they will encounter in their ministries. Carlus Gupton Spoke on leadership in the church and conflict resolution. Additionally, Evertt Huffard recently spoke to the second- and third-year students about following and leading in the Church and in God’s Kingdom. 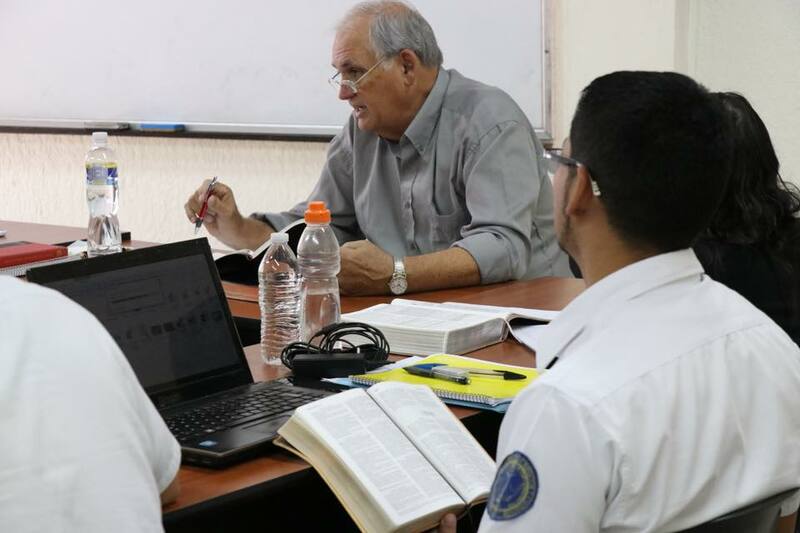 Apart from the annual seminars, we encourage short-term mission groups visiting on campus to consider using individuals trained in ministry to present two to three one-hour sessions. This is an excellent way to personally get to know our ministry students and imagine how God will use them in the next 40-50 years. Dr. Steve Teel coordinates the scheduling of all guest speakers.